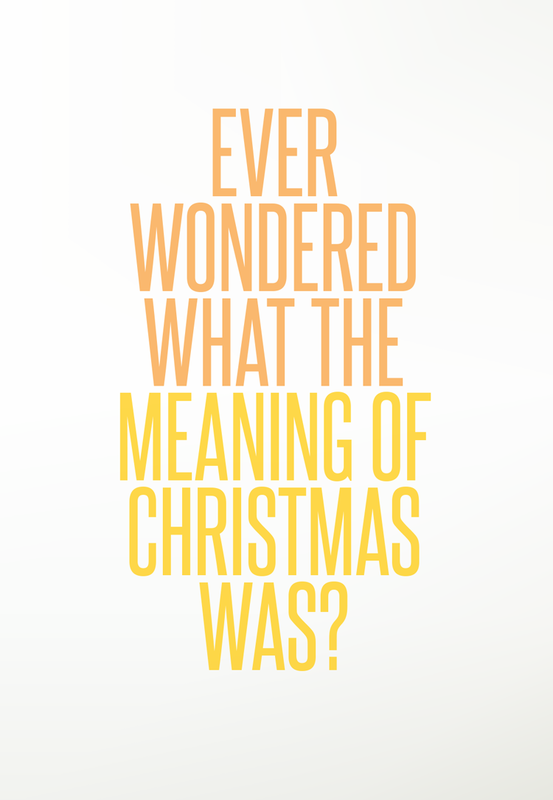 This video is designed for people who do not follow to Jesus, to help them discover the real meaning behind Christmas, and it has a strong call to action. It is available for you to download, with or without subtitles, from our Crossover vimeo page for you to play in your church service, add to your website and social media platforms. We do not recommend you share the link to this page with people who don’t yet know Jesus.  This page is for Pastors and church leaders to learn about the resource. 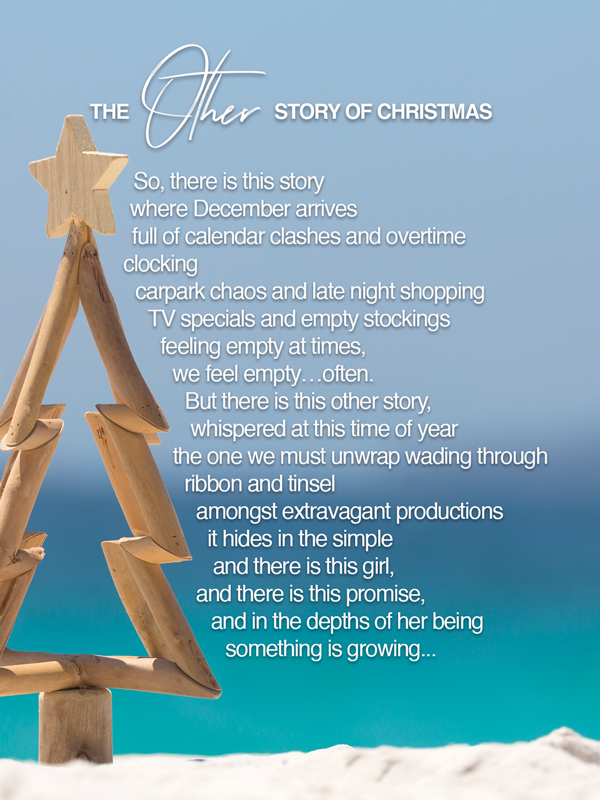 We have created a unique website for the video at otherstory.com.au . 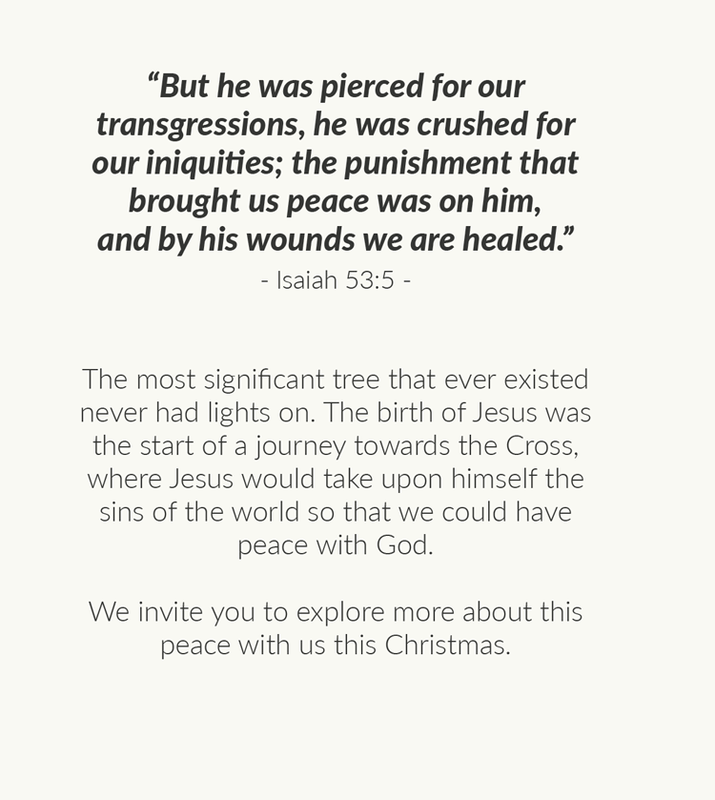 This will be the website for you to share with people, and encourage your church to share with their friends and family. It contains the video, a bio and testimony from the writer, how to find out more about Jesus and how to find your local Aussie Baptist church. You can download the video to your computer directly from vimeo, with or without subtitles. 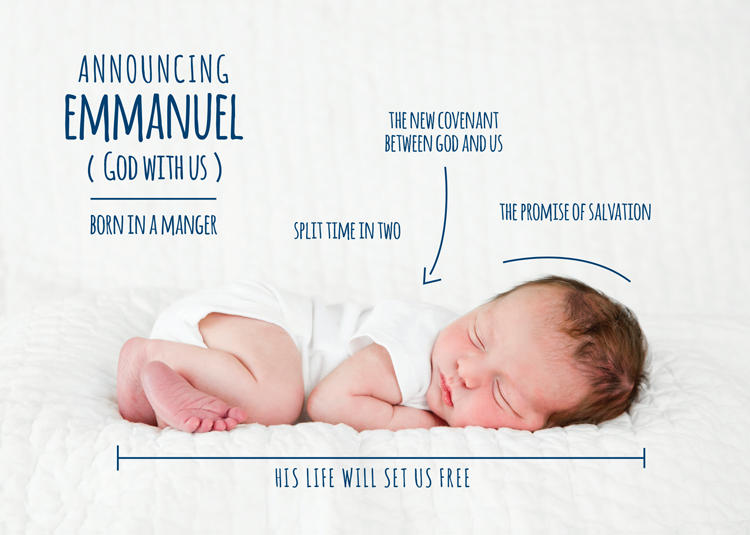 When God comes through the incarnation of Jesus he doesn’t arrive in the way we would expect a king to. It is a strong contrast to how we typically see leadership being established; it was a surprise then and would still be today. The ‘ordinary’ nature of God’s arrival is good news — he doesn’t come as an inaccessible royal, but rather he enters the neighbourhood and meets us in our ‘plain humanity’. 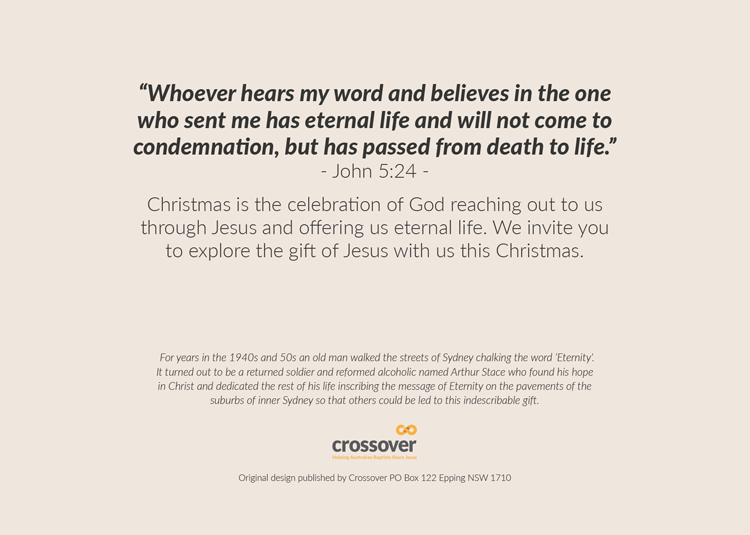 The Christmas story — and the gospel more broadly — invites us to display the magnificence of God’s incarnation, within our own ‘ordinary’ lives. As we marvel at the wonder of Christ’s incarnation, we are invited so deeply into the story, that God’s spirit longs to form Christ in us. 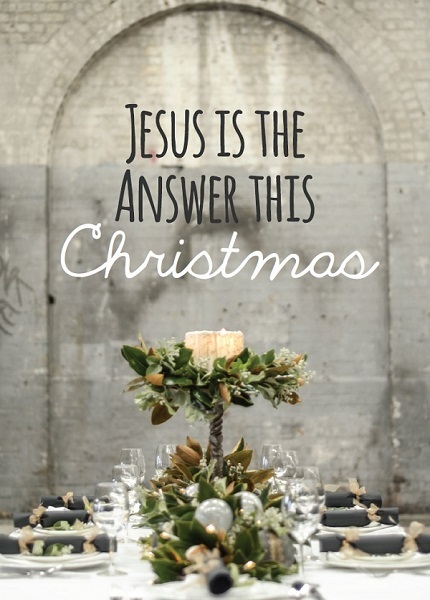 You can view our existing Christmas video, with accompanying sermon guide & power point presentation, ‘Do you celebrate the answer, but miss the question’ by clicking here. 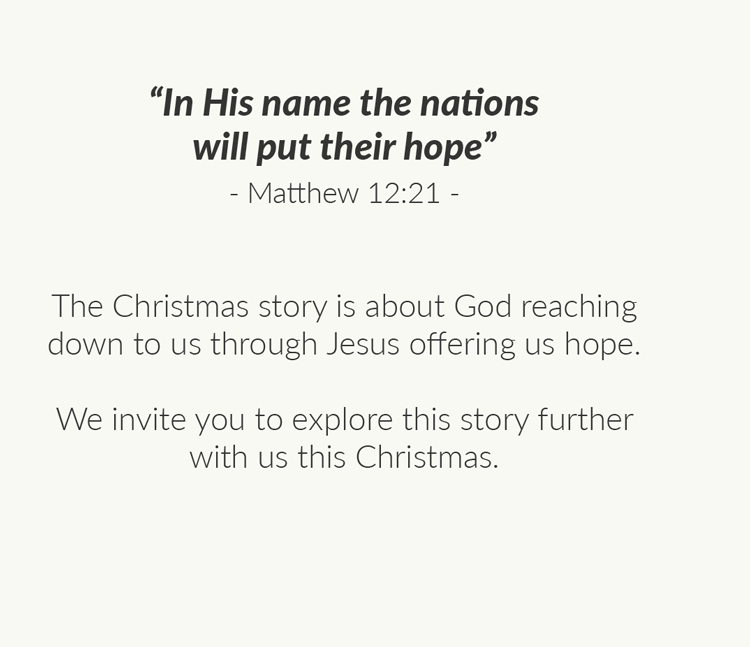 Our Christmas resources are free to download. You can download them and edit for your own purposes. Apart from our new design our previous designs are also available for download. 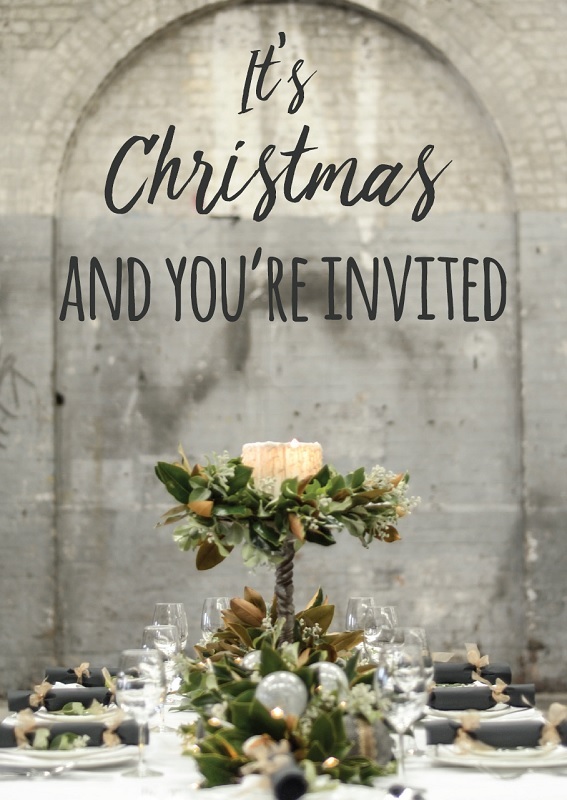 These resources are designed to accompany rather than replace the most effective form of invitation: a warm personal invitation. Feel free to edit them to your liking. The files are print ready .pdf and can be edited in the editable box to add church information, or further edited in Adobe Illustrator/In Design. 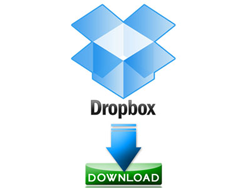 Churches than can edit the files themselves and use their chosen printing solution. Local is usually best, but cheaper prices can be found online with options like Vistaprint. 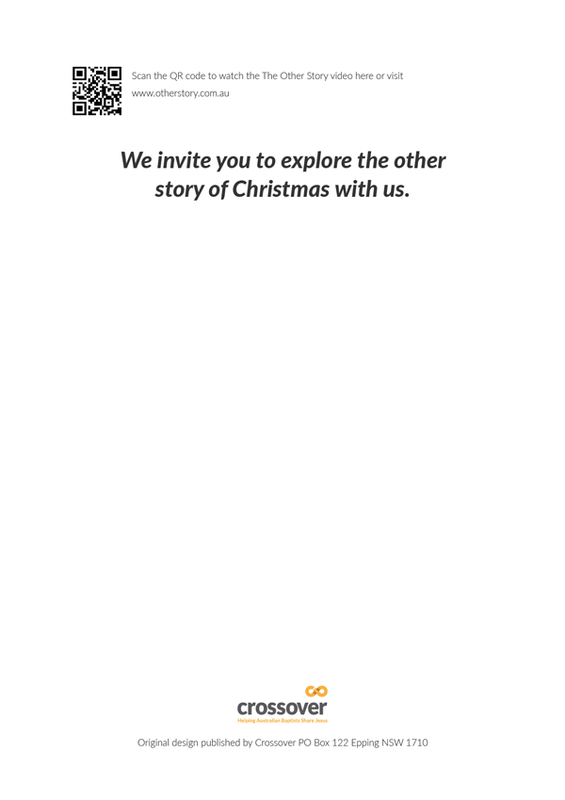 This year’s design accompanies the Other Story video and includes a QR code and link to the video website www.otherstory.com.au. 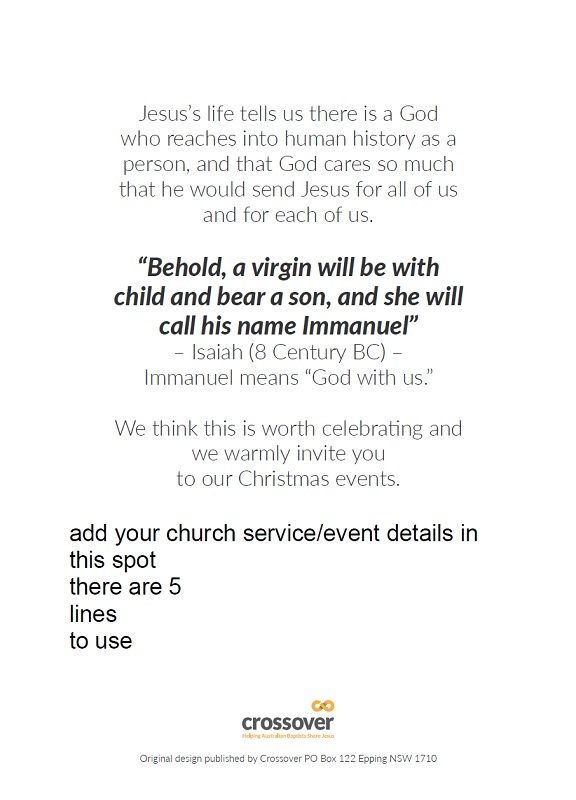 As usual, there is space to add the details of your church’s upcoming Christmas services and/or events. 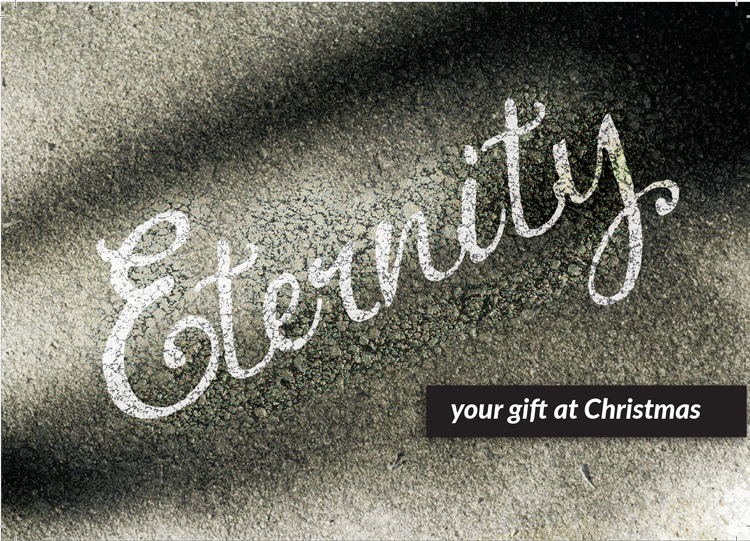 This card features the evangelistic legacy of Arthur Stace who, after encountering God dedicated the rest of his life to alerting people to the possibility of Eternity through Christ. This card reminds us that the baby Jesus whose birth we celebrate at Christmas would go on to to die on a cross so that we could know the gift of forgiveness. This card mimics a typical birth announcement except this baby is like no other. This card is themed on the imagery of a ‘tree’. The tree normally featured at Christmas is a green tree with baubles and lights. 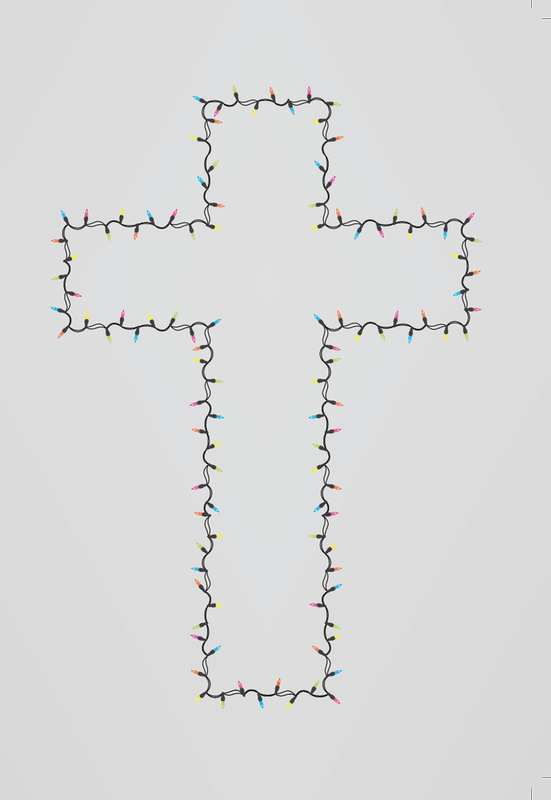 This card features string lights in the shape of a cross, redirecting the meaning back to Christ and looking forward his redemptive work on the Cross. 6. Do You Need Hope? This card is designed to reach out to people longing for a break – some peace amidst a busy and at times unforgiving world. The promise of Jesus to give a peace which the world cannot give is featured. 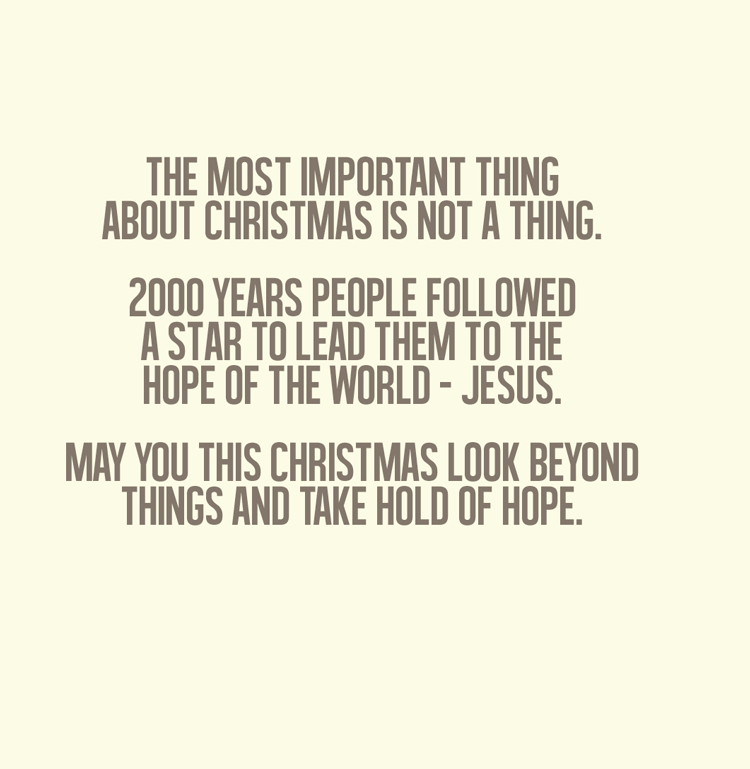 This card is built around the concept of hope which we can hold out to the world at Christmas – hope in Jesus. 7. What If God Where One Of Us? 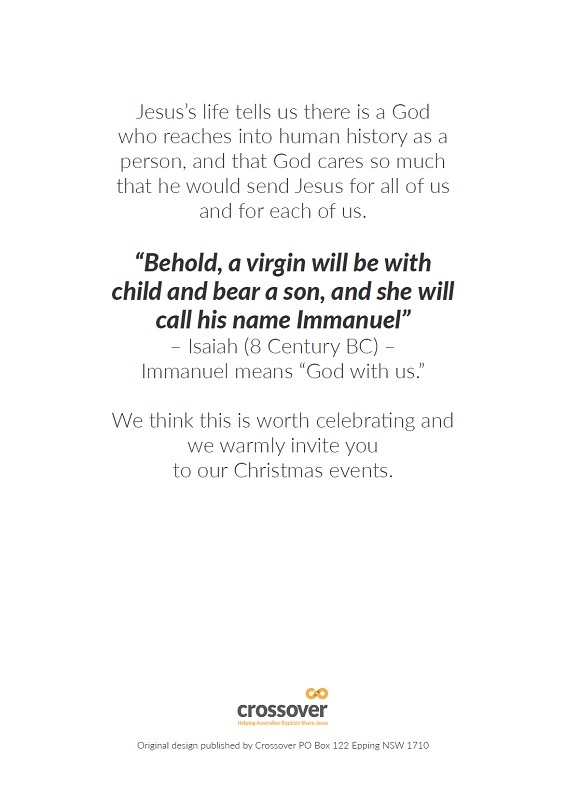 This card centers on the Incarnation – the amazing fact that Jesus became one of us and identified with us through incarnation. The intent is to convey the immanence of God through Jesus. 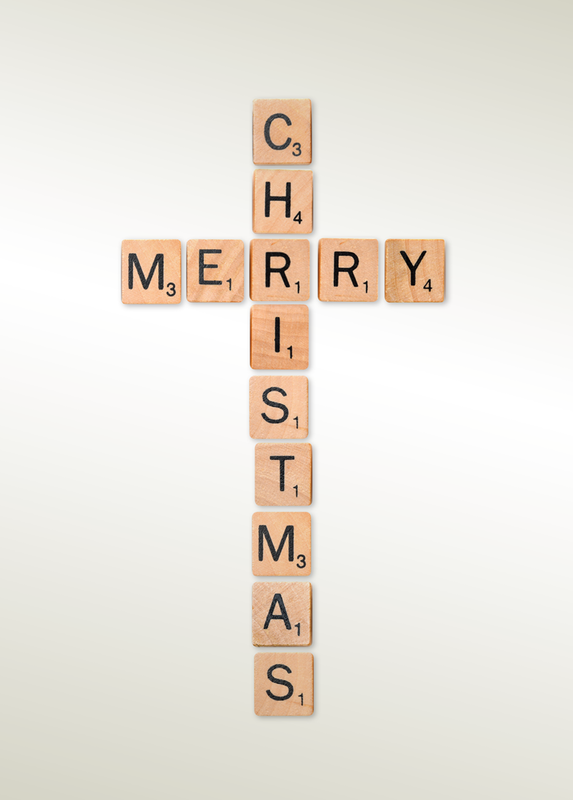 This card gives Christmas day a generic theme: ‘The Christmas Story’. Churches can use this as is or change the title. It uses more traditional imagery common at Christmas. 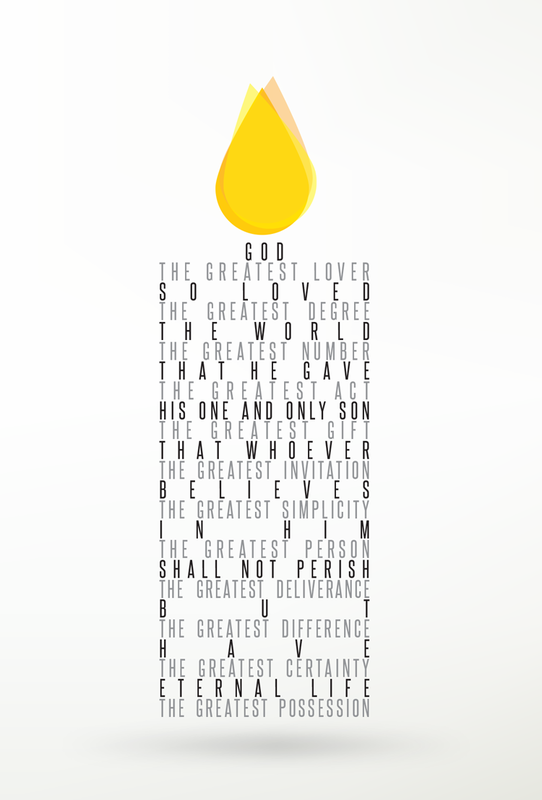 It features John 3:16, an incredible act of love. 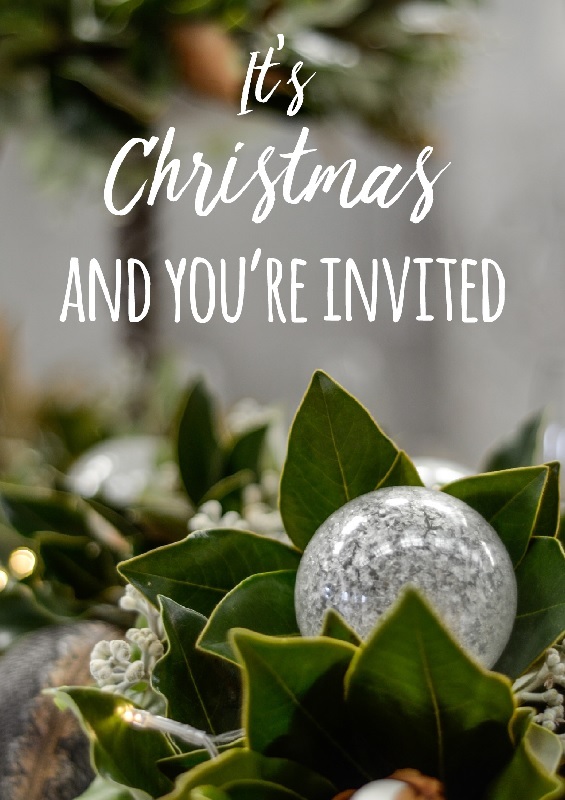 This card is designed to help people cut through the business and commercialism of Christmas and ask questions about the real meaning of Christmas. 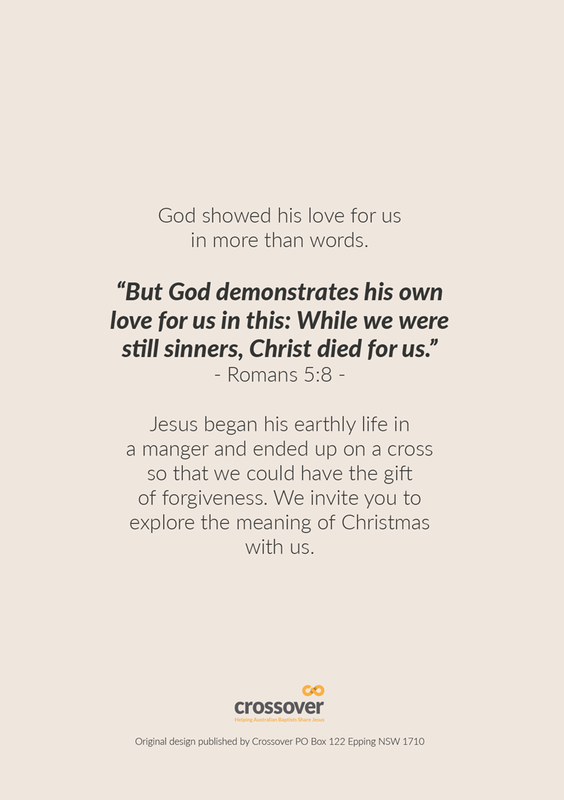 It uses John 3:16 to center the meaning in the Incarnation – God’s love for the whole world. 10. 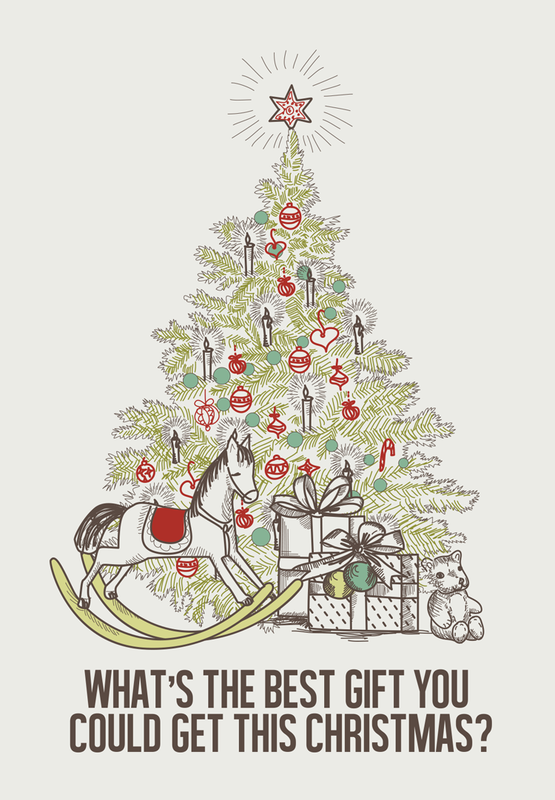 What’s The Best Gift?